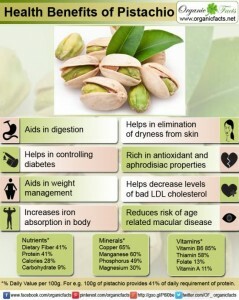 If there was one nut that you should eat religiously, it would be the pistachio. These Iranian-native nuts are one of the oldest nuts consumed in the world. 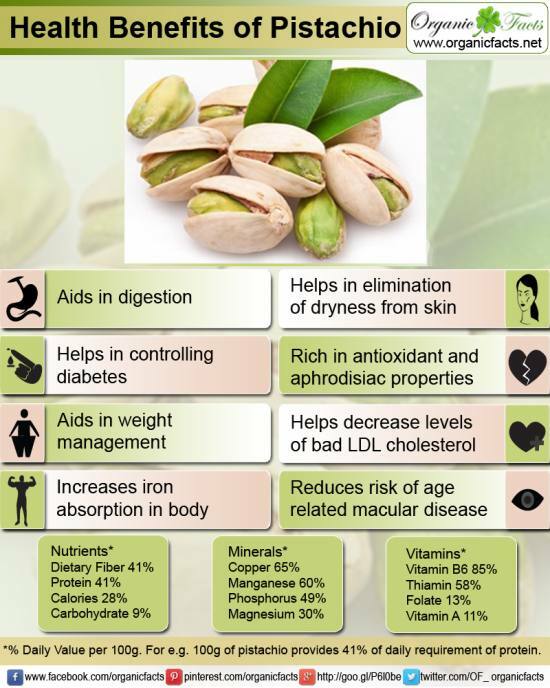 Pistachios are available today in various forms such as shelled, unshelled (kernels), sweetened or salted. At Pestacio, we carry Shamsi roast (lemon & sea salt), Akbari (lemon & salt), and Saffron roast, among the usual salted and unsalted pistachios. Pistachios are best stored in an airtight container in a cool, dry place to maintain freshness. These nuts contain the lowest amount of calories, highest amount of protein; and lowest amount of fat. Have you ever tried Pistachio pie? Give it a try here and let us know how it tastes! We’re looking forward to seeing you soon. Almonds have increasingly grown popular over the last few years. Their exact ancestry is unknown, however, they have been thought to originate in China and Central Asia. Almonds are mentioned as far back in the history as the Bible and were prized ingredients in breads served to Egyptian pharaohs. 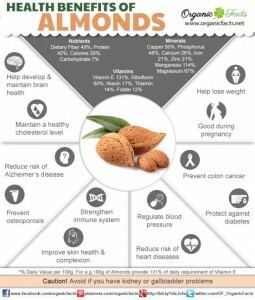 Almonds are packed with vitamins, minerals, protein and fiber, and are associated with a number of health benefits. Just one ounce (one handful) contains 1/8 of our necessary daily protein. They’re also jammed pack with vitamin E, which helps with skin problems, increases red blood cells and lowers cholesterol. They’re a source of copper, magnesium, antioxidants, and high levels of healthy unsaturated fatty acids, which can help reduce cardiovascular heart diseases. Almonds may be eaten on their own, raw or toasted. They’re also available sliced, flaked, slivered, as a flour, butter, oil, or as almond milk. At Pestacio, we have four flavours of roasted almonds: Hickory Smoked, Lemon Roasted, Tamari Roasted, Spicy BBQ (they really are spicy! ), and of course, unsalted and salted roasted. If you’re craving something sweet, we carry dark chocolate and Matcha covered almonds as well. 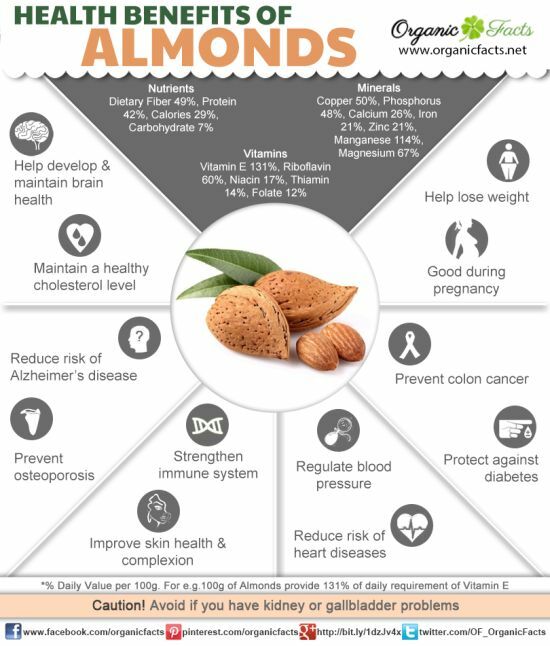 What’s your favourite way of eating almonds? Let us know in the comment box below. We hope to see you soon! [CLOSED] Which of the following should be added as Pestacio’s newest product?